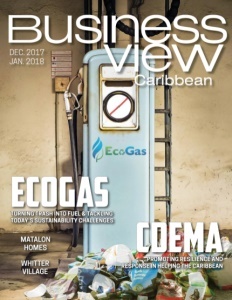 Business View Caribbean interviews Angel Bermudez, Minister of Finance and Government Organization of Aruba. In 1986, Aruba seceded from the Netherlands Antilles and became a separate, autonomous member of the Kingdom of the Netherlands, under the Dutch crown. 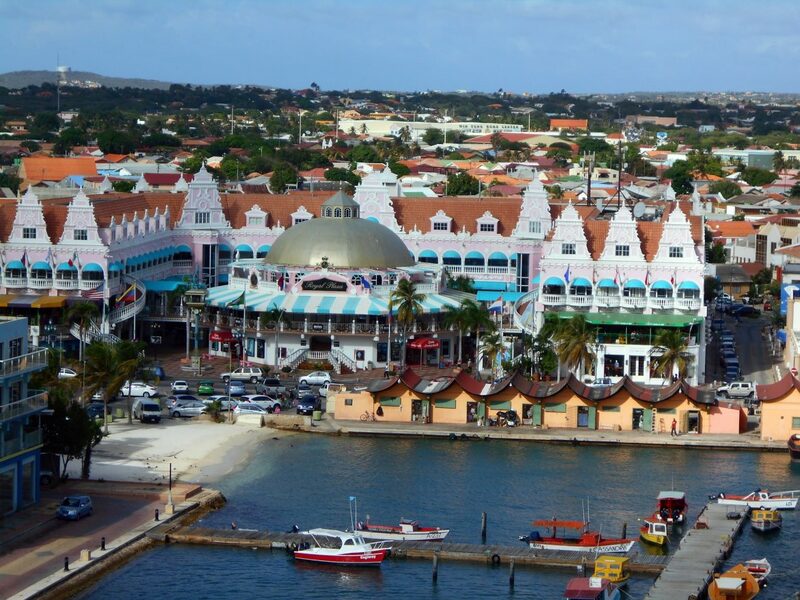 Aruba has full autonomy on most matters, except those regarding defense, foreign affairs, and the Supreme Court. The government of Aruba is a representative democracy with a parliament, the Estates of Aruba, or “Staten,” in Dutch, made up of 21 ministers who serve four-year terms. The head of government is the prime minister; since 2009, it has been Michiel “Mike” Godfried Eman II. The Ministry of Finance and Government Organization, one of nine cabinet ministries reorganized after the 2013 elections, is headed by Angel Roald Bermudez. Born in Aruba and raised in the Netherlands, Bermudez studied fiscal and company law at the Erasmus University Rotterdam; he subsequently obtained a postdoctoral title at Leiden University. A tax lawyer by profession, with stints at all the big four accounting firms (Ernst & Young, Deloitte, KPMG, PricewaterhouseCoopers), Bermudez retired from the private sector in 2010, and in 2011, he was asked by the Dutch government to be Director of the Tax and Customs Administration of the Caribbean Netherlands, responsible for supervising the import, export, and transit of goods; detecting fiscal, economic, and financial fraud; levying and collecting taxes; and paying out income-related benefits for childcare, rent, and health care for the smaller islands of Bonaire, Saba, and St. Eustatius. He retired from that position in June 2014, only to become Aruba’s Minister of Finance, a few weeks later, when his predecessor, Juan David Yrausquin, resigned his office. ν Monitoring the compliance with the Accounting rules. 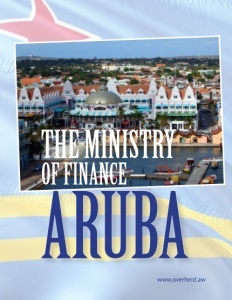 The Minister of Finance oversees Aruba’s Treasury and two income generating departments: the Customs Department and the Tax Office. The Treasury administers and handles the receivables and the accounts payable of the government; the Customs Department and Tax Office generate approximately 95 percent of the country’s income. When Bermudez took office, his major concerns were to stabilize Aruba’s finances by getting expenditures under control, and moving to get a balanced budget within several years, followed by years of budget surpluses, so that the county could start paying off its national debt – an especially challenging curriculum since, over the preceding years, Aruba’s economy had been battered by two negative forces: the global financial crisis and the closing of the Valero Energy Corporation’s Aruba oil refinery, the third largest in the Caribbean, and, at 275,000-barrels-a-day, a heavy contributor to the country’s revenue. 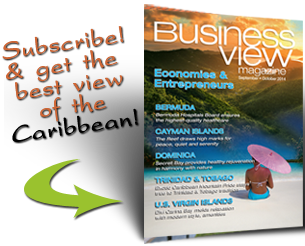 “And that’s basically the big challenge that I’m facing here,” Bermudez said, when Business View Magazine spoke with him, recently. “This means, in practice, that I’m trying to manage and control the expenditures of the eight Ministries. We are the ninth ministry, but we are the income side of the budget and the other eight are the spending ministries. So, basically, the biggest challenge is to maintain the expenditures and spending of my colleagues, within the financial framework of the annual budgets. “At the same time, we are primed to optimize the income side of the budget. I must say that both the Customs Department and the Tax Department are lacking some necessary and important tools and means to operate efficiently. First of all, the Tax Department is working with some obsolete and archaic legislation – most of the levies date from 1908, which means that these laws are more than 100 years old and difficult to execute. At the same time, what you see is that the contributors have problems with the way that they are executed, which means that they appeal quite often, which cause backlogs in the collection of the levies. “So, one of my major challenges is working on total tax reform and trying to come up with a whole package of tax legislation. We want to simplify the levies; we want to reduce the number of levies and, at the same time, we would like to shift them from direct to indirect taxation, which means we will have less administrative burdens for businesses, particularly, and a broader basis for the levies we would like to maintain in practice. It will create more legal certainties, less appeals, less disputes, less rebates on levies. In regard to balancing the country’s budget, Bermudez reported that, in 2014, the country ran a deficit of 9.3 percent of GDP, but a more manageable 3.7 percent, the following fiscal year. Projections for the ensuing years had Aruba running a 0.5 percent deficit by 2017, with the expectation that, by 2018, there would be no more deficits, only surpluses, and the Treasury would have the means to start amortizing its debt. In the 2017 general election, held on September 22, Prime Minister Eman’s Aruban People’s Party (AVP) lost four of its thirteen seats in the Estates of Aruba, and Eman subsequently announced that he would resign the leadership of the AVP and that he would not take up a seat in the new Estates. Minister Bermudez said that he wants to retire again by the end of 2017.